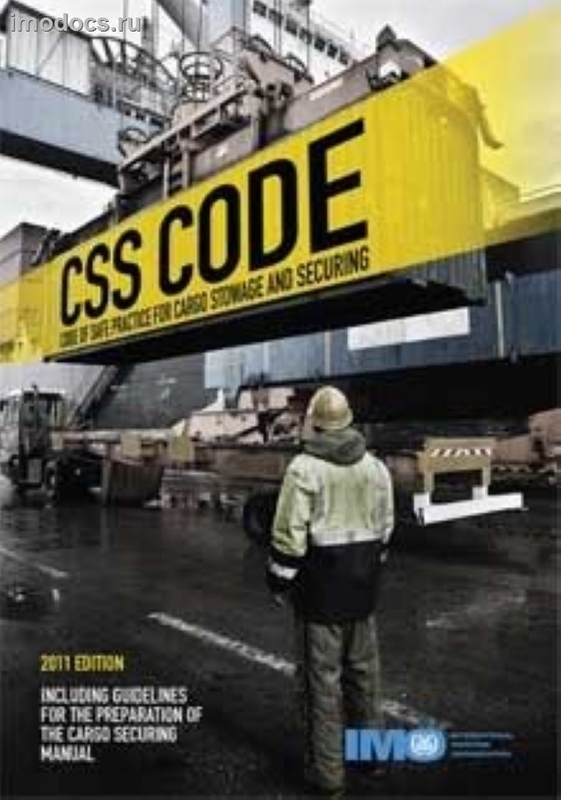 This publication presents amendments to the CSS Code, as amended. The most recent amendments, approved at the eighty-seventh session of the Maritime Safety Committee (12 to 21 May 2010), include a new annex 14 on Guidance on providing safe working conditions for securing of containers on deck. • Amendments to the Guidelines for securing arrangements for the transport of road vehicles on ro-ro ships, as amended in 2010.